Hi friends~! Christmas is almost here ♥. 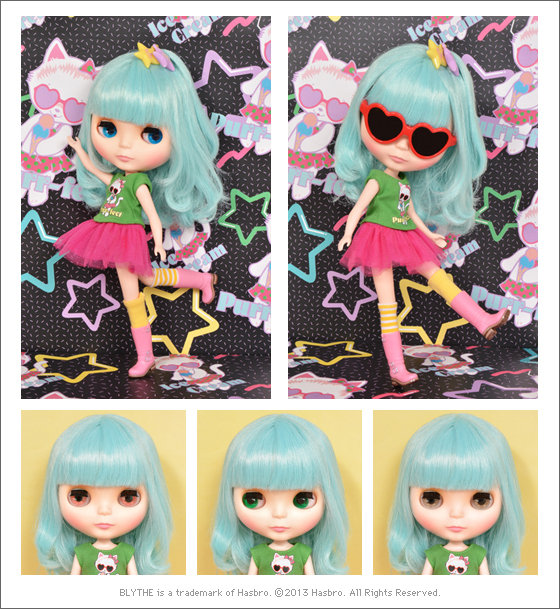 Do you remember last Monday’s update about what a Pullip doll was? 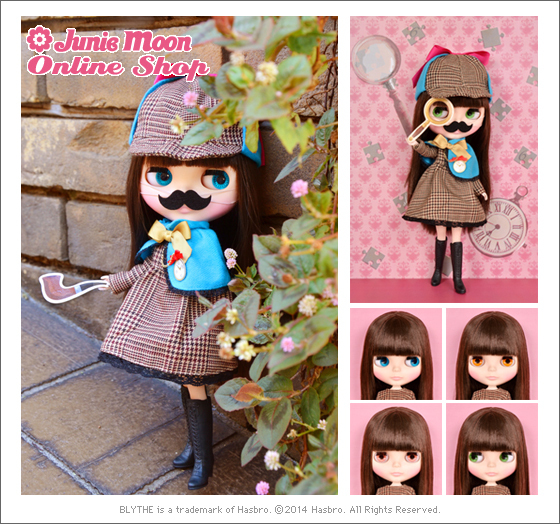 Well, today I’m going to talk about what a Blythe doll is. Let’s begin! A Blythe Doll is another fashion doll that was created in 1972 but died (temporarily) later that year. Some of these dolls survived and were sold years later via eBay for merely $15 USD. Some years went by and then, Gina Garan, reintroduced Blythe dolls to the whole world by launching a book named “This Is Blythe (Chronicle Books, 2000)”. Then, in 2001 CWC, together with Takara toys, began manufacturing new versions of Blythe. The new production was a huge success around the world, especially in Asia. Neo Blythe (28cm/11in) 1:6 scale, its price begins approximately around $120 USD and can go up to $400 for special editions. This is the only one that has color-changing eyes. Middie Blythe (20cm/8in), its price begins approximately around $80 USD. Its eyes can turn to the sides. 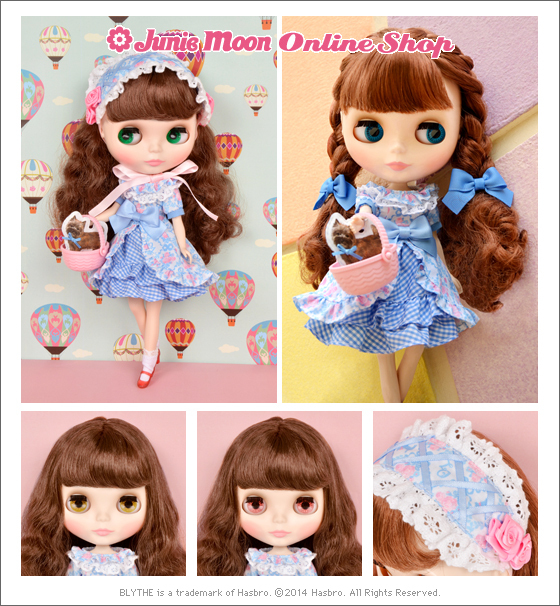 Petite Blythe is (11cm/4in), its price begins approximately around $30 USD. Its eyes will close when the doll is laid down.